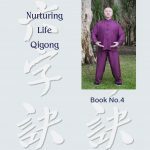 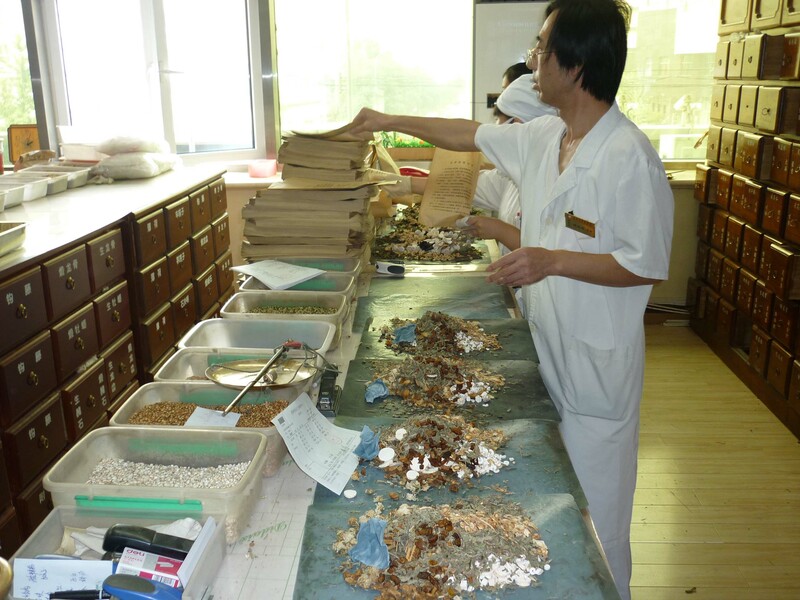 Traditional Chinese Medicine Exercises and Meditations for Mind, Body and Spirit .Qigong is an ancient healing system that has evolved over thousands of years to help improve people’s quality of life; it is a part of the holistic system of Traditional Chinese Medicine (TCM). 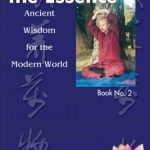 The dynamic forms and meditations help regulate the meridian system, and this releases stress, increases health and longevity and develop spiritual perception and awareness. 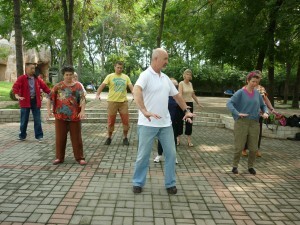 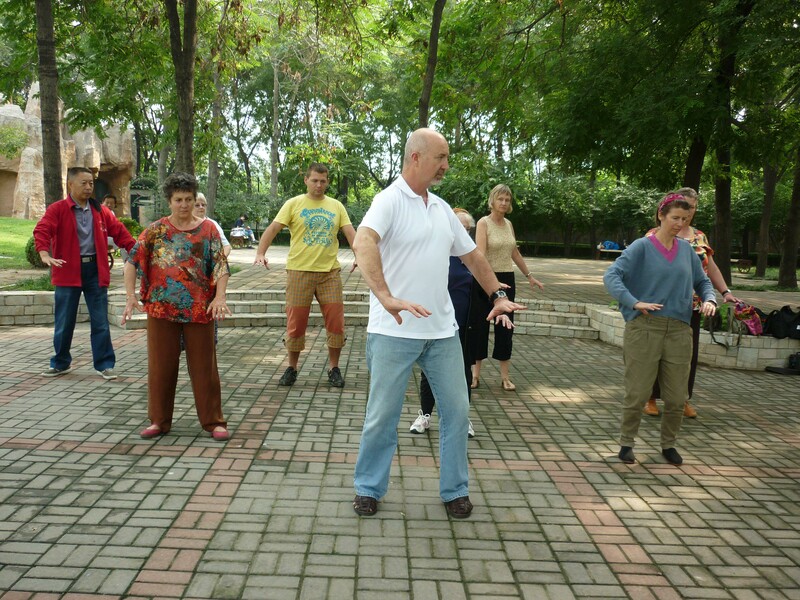 “About 18 months ago I started to practice Qigong as I knew that it would improve my health. 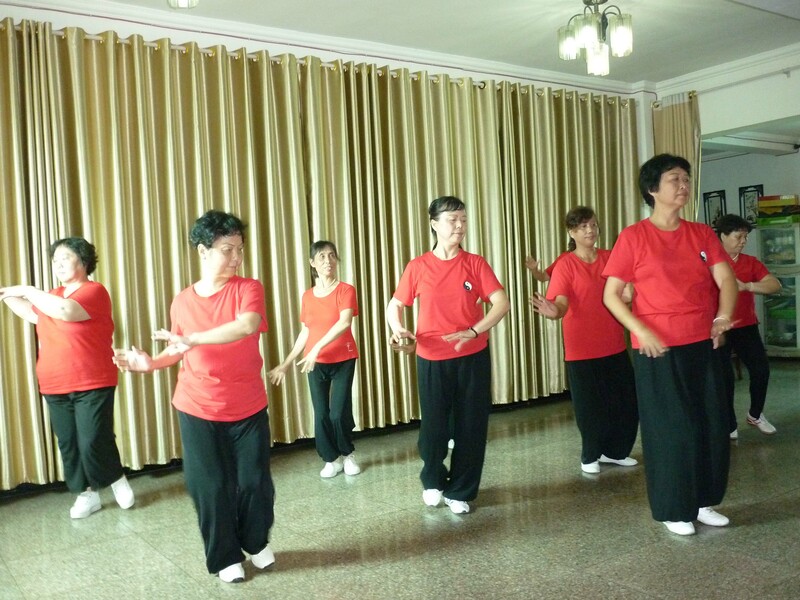 I needed to do it regularly, ideally every day, but being in a rural area presented logistical problems. 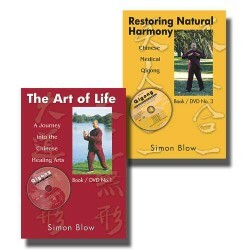 I discovered Simon’s DVDs and commenced daily practice. 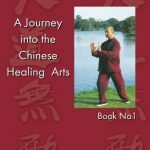 The great advantage for me was that I didn’t have to travel to classes and could do the exercises when ever I felt like it. 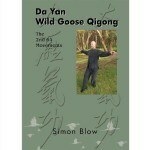 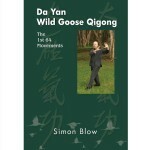 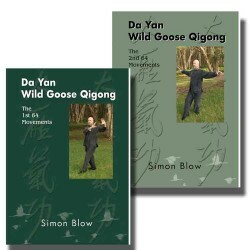 As a result of student demand and his passion for the art of Qigong. 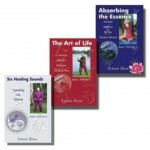 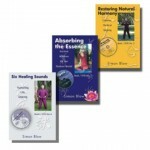 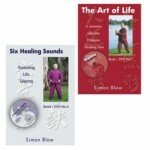 Simon has produced Six Book/DVDs and four meditation CD’s to allow his students to continue to develop their own skills independent of the class situation. 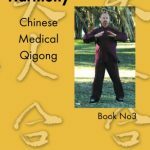 CDs – Qigong Meditation or Neigong, which translates to inner work, is one of the foundation practises of the Chinese healing arts. 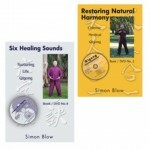 Each CD contains a specific guided meditation practise balancing the internal energy of the body, each CD contains a 30 minute music track for self practise. 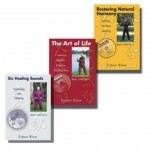 Easy to learn, no special equipment or clothing required. 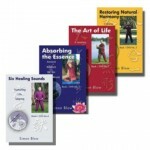 We offer Free Shipping for 5 or more separate items or combinations. 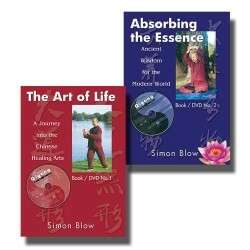 DVDs are in PAL format all regions. 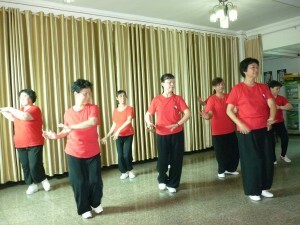 They will play on all multi format players, which are standard in most countries. 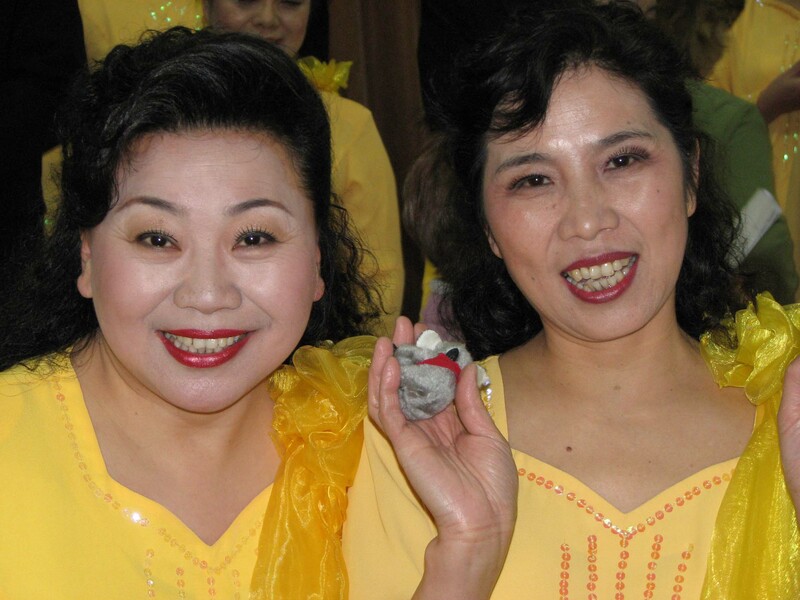 All computers PC and Apple have multi format players. 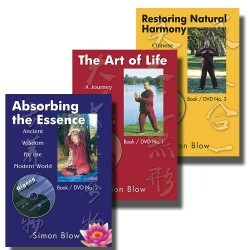 North America has it’s own format, NTSC. 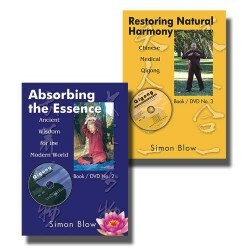 North American customers will need to check their DVD players and either upgrade to a multi format player which cost the same as a single format or play the DVDs on their computer. 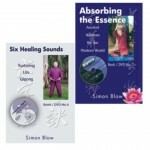 You can buy a membership subscription to view any of the Six (6) DVD Videos and listen to the Four Meditation CD’s online.Membership gives you unlimited access with any device with internet connection.Subscription is only $29 for one year and $49.00 for 5 years.